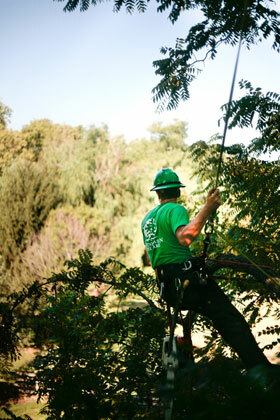 Greenhaven Tree Care provides top quality tree care services provided by certified arborists. 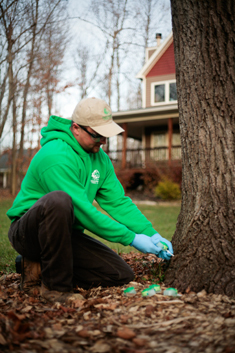 Professional certified arborists have achieved a level of knowledge through at least three years of experience and have passed a comprehensive examination developed by some of the nation's leading experts in tree care. Proper tree care is an investment which can lead to substantial returns. Well cared for trees can add considerable value to your property. While poorly maintained trees can be a significant liability to homeowners. Greenhaven Tree Care offers the comprehensive tree trimming services. Proper shrub and tree trimming is about maintaining good tree health, aesthetics and the keeping your property and landscape safe from falling tree limbs. Proper pruning will enhance the beauty of your landscape and compliment the other shrubs, plants and the lawn area on your property. Careful thinning of limbs can allow wind to penetrate preventing storm damage. 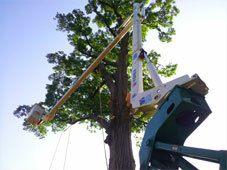 Our certified arborists have the equiptment and capabilities to trim even the tallest of trees. Our plant health care service includes the assessment of the health and vigor of trees and shrubs, organic fertilization and treatments for pests and diseases that can damage your valuable plants. Fertilization provides the nutrients and essential elements needed by the tree to grow. Soil conditions can vary greatly and fertilization is very beneficial to trees and landscaping. Consult a professional as improper fertilization can result in adverse affects. It is important to know what nutrients are needed and how they should be applied. After a tree has been cut and felled, the tree stump is usually a small remaining portion of the trunk with the roots still in the ground. 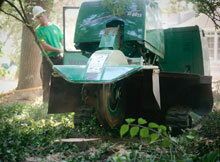 We take great care in the removal and grinding of tree stumps of all sizes. Often increasing the value of a property, removal of tree stumps reveals a clean look to your grounds. With our state of the art equiptment, we are able to remove a tree stump quickly so that you get to enjoy the new look right away. Annual inspections can prevent or reduce the severity of future disease, insect and environmental problems. Occasionally it becomes necessary to place a value on a tree. Not only do trees beautify our surroundings, they also purify our air, act as sound barriers, manufacture oxygen, and help us save energy through their cooling shade in summer. 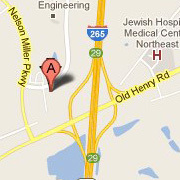 Our experts can examine all the aspects of your trees in order to provide their value. Many people don’t realize, however, that plants have a dollar value of their own that can be measured by competent plant appraisers. If your trees or shrubs are damaged or destroyed, you may be able to recapture your loss through an insurance claim or as a deduction from your federal income tax. 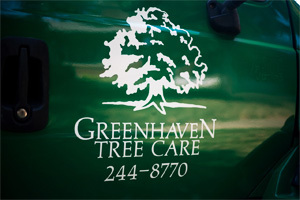 Greenhaven Tree Care has been a leader in the Louisville area for over thirty years, providing professional arboriculture services to the public. 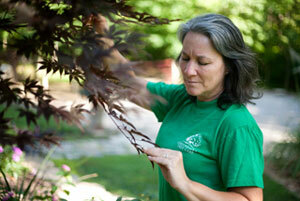 Our mission is to provide quality tree care and to educate consumers about their trees.